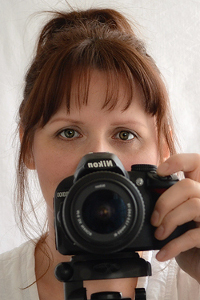 Zrinka P. is owner, author and photographer of KitchenNostalgia.com. She loves food, cooking and inventing new recipes, so she started posting her creations on the internet in 2006. In 2012, her old cooking site was transformed into the KitchenNostalgia blog. In the same year, a family member decided to change their diet, so Zrinka created DietTaste.com to share her newly created healthy recipes with her readers.